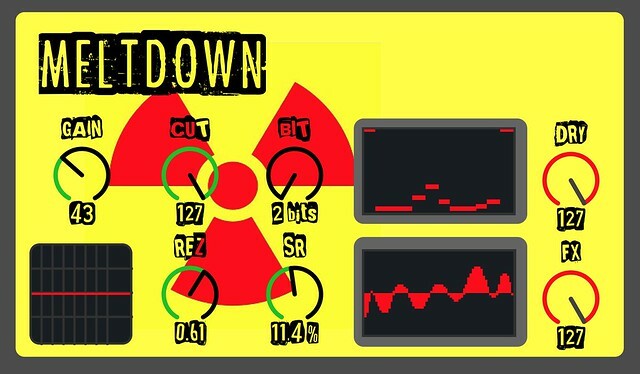 Low Frequency Multi Waveform generator for ableton Live. 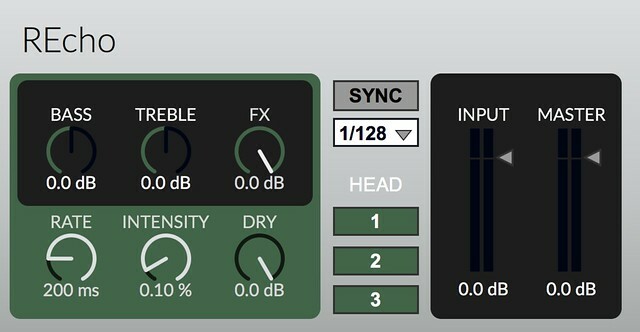 XY-Plane Filter was inspired by the classic Z-Plane filter which can be found on E-mu Morpheus synthesizer. SONY DPS M7 Multi chorus algorithm simlation. 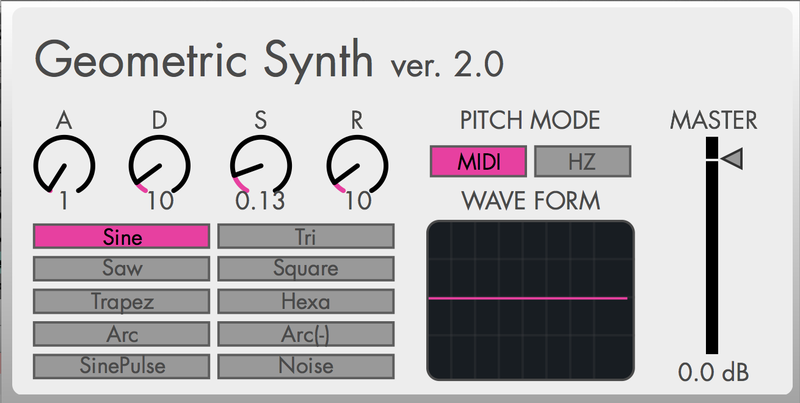 Kick / Bass Synthesizer for Ableton Live. 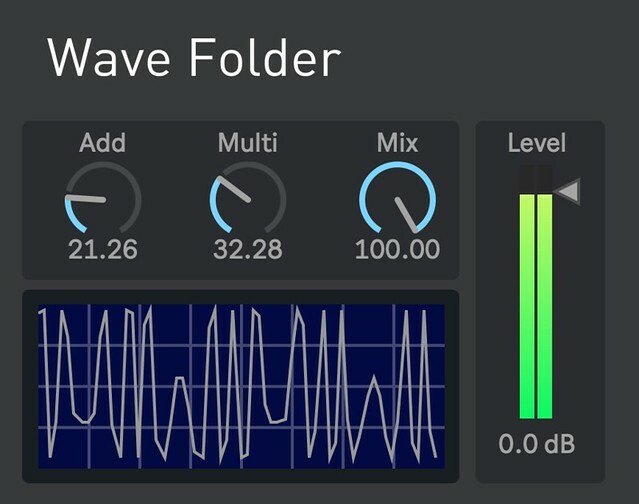 Wave Folder Audio Processing for Ableton Max for Live. 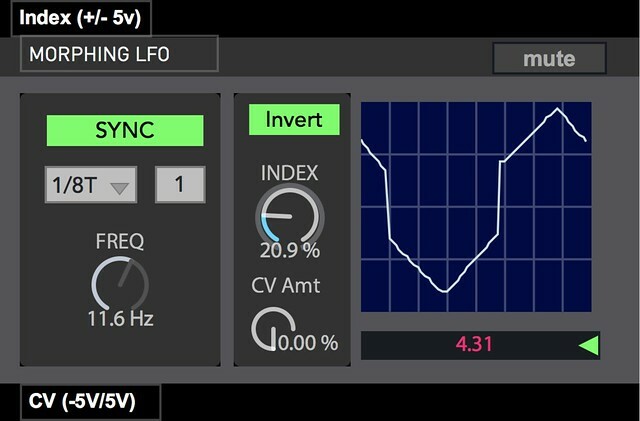 Synced Dual LFO with CV Audio Out Mode for Ableton Live. Two-pole, two-zero filter with Filter FM. 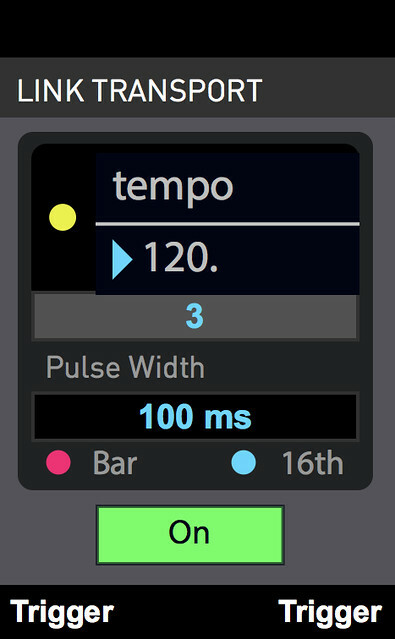 Graphical Parameta Sequence Controller via Ableton M4L API. . Heavy Glide 5 OSC Monophonic WAVE-ish detune synthesizer. 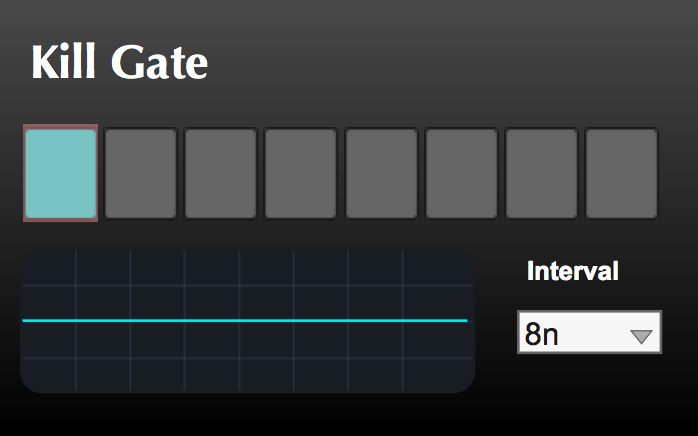 Grid Sequence Multi Mode Filter for Ableton Live..
Shoegazer style ER reverse gate for ableton live9 M4L audio plugin. inspired by YAMAHA SPX-90 series algorithm. 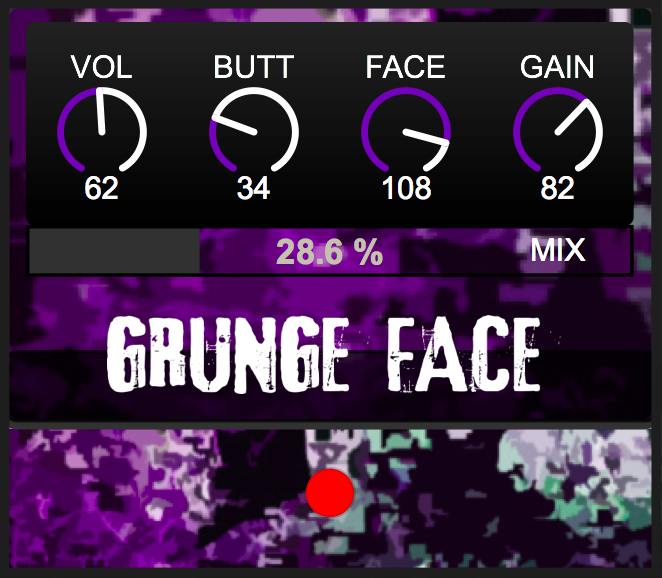 Chaotic noise synthesizer by Noizevil..
Opensource Max/MSP patch and others. 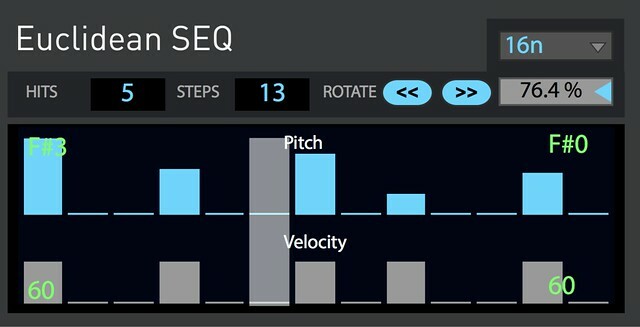 Euclidean sequencer for midi pitch and velocity. 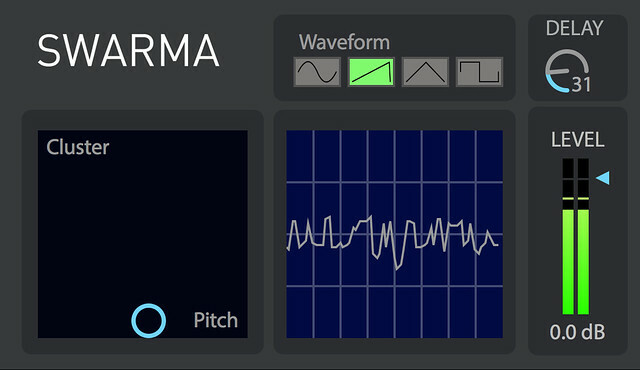 Swarma is synthesizer inspired by the famous cluster synth "Swarmatron" created by Dewanatron. 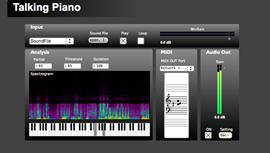 8-voice polyphonic chip tune synth. BPM-sync ping pong delay with stereo spread control. 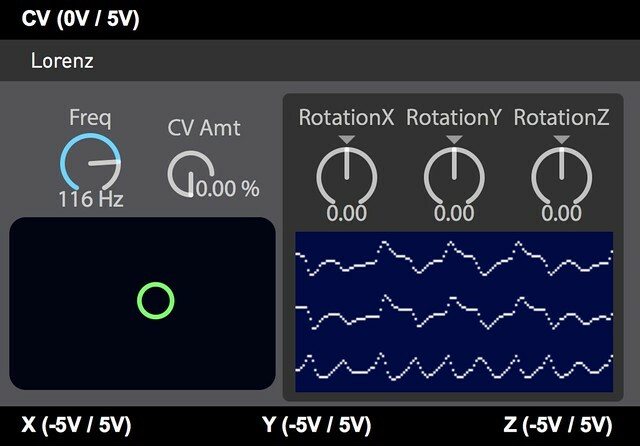 Function generator for ableton Max for Live. With your DC coupled audio interface Math Voltage will output unipolar CV / GATE to analog modular synth. 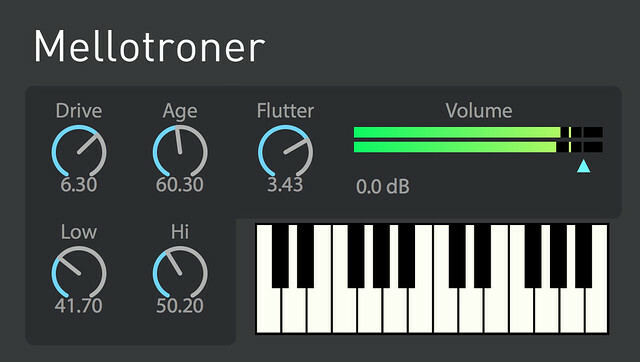 Audio reactive grain stutter for Ableton Live M4L. 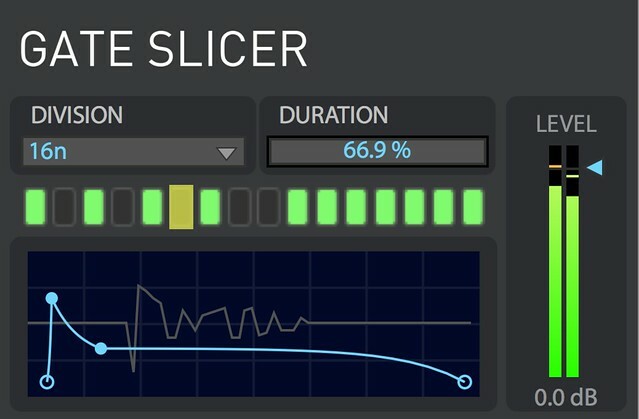 BPM-sync audio slicer with envelope generator. 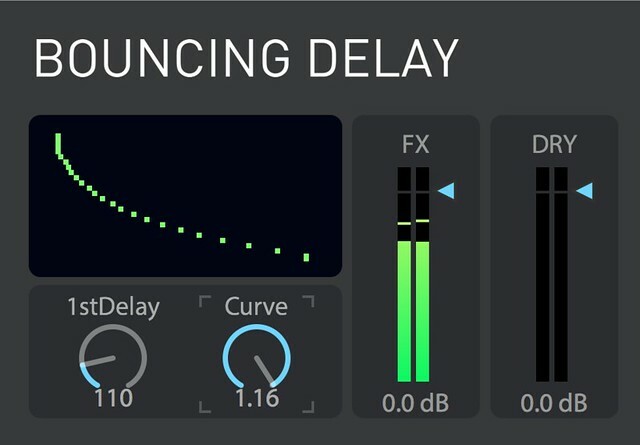 Realtime glitch granular processing for ableton M4L. Analog harsh noise distortion from Japan. 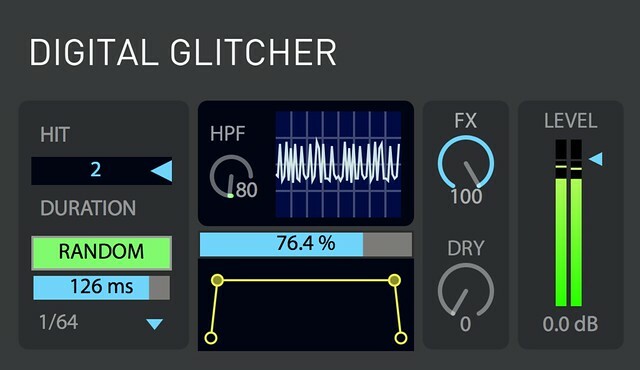 BPM Sync Glitch Effect for ableton Max for Live Audio Track. Extream frequency modulator for audio track. 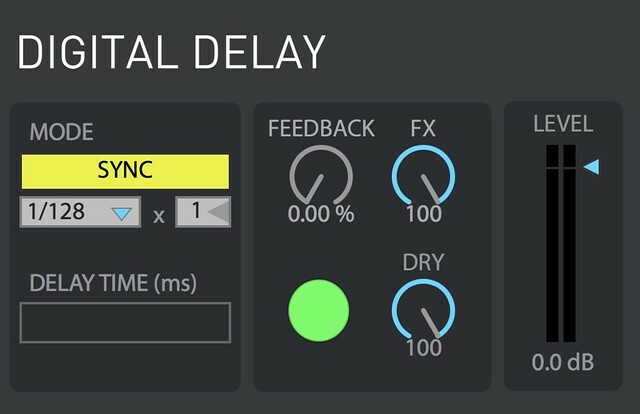 Variable time delay effect without clicks or transposition. 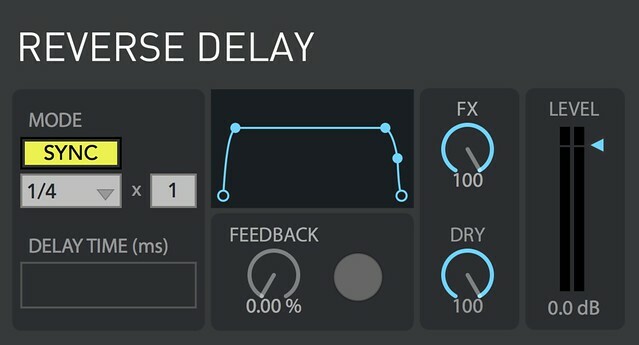 Reverse Delay 2.0 for ableton Max for Live. 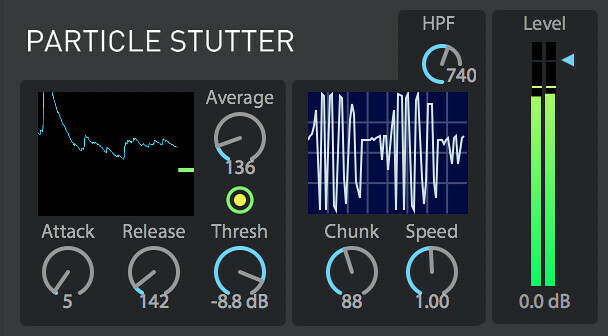 Band isolated stutter for ableton Max for Live. BPM-sync multi LFO amplitude modulator. 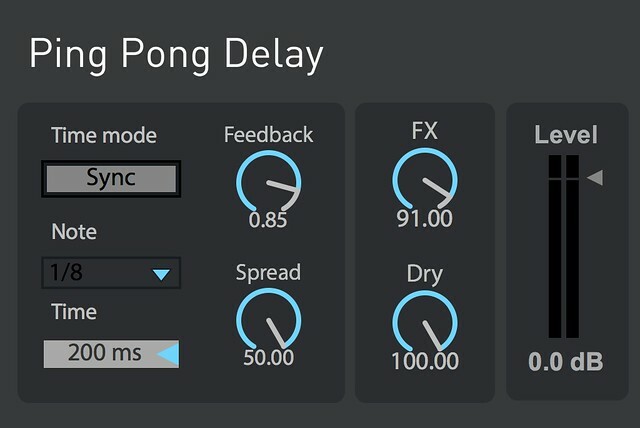 24-Tap Bouncing Delay for Ableton Live(Max for Live Audio Plugin). 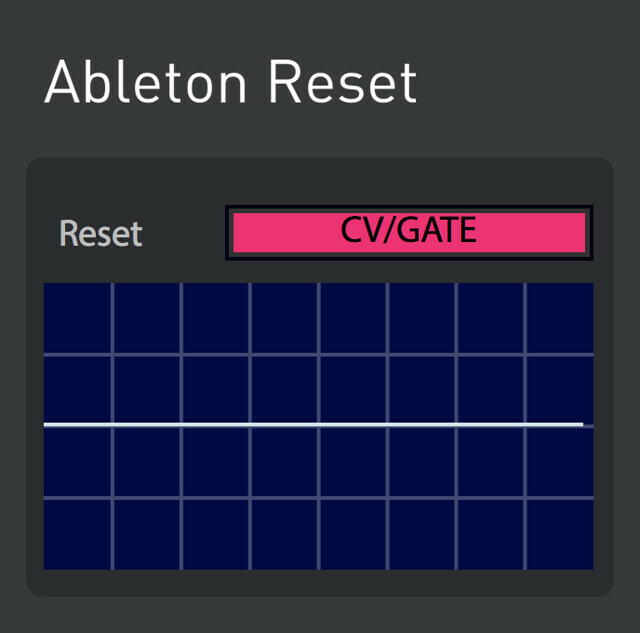 Ableton API based reset pulse signal device for external cv/gate synthesizer system. 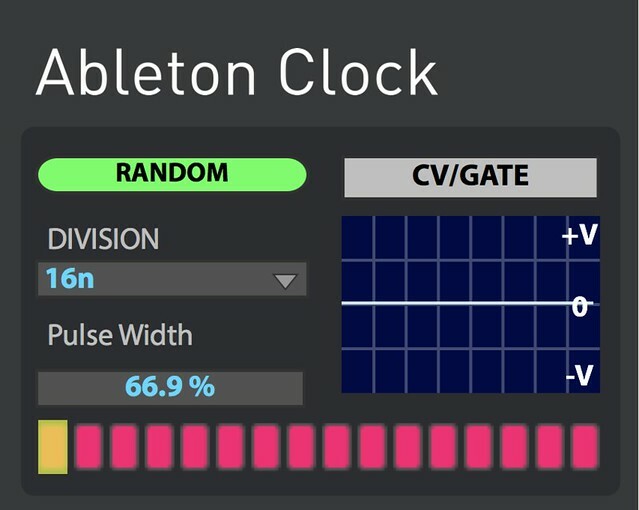 Ableton-synced audio clock pulse signal device for external cv/gate synthesizer system. Kick drum generator patch for Max7 BEAP modular synth system. Morphing LFO module patch for Max7 BEAP modular synth system. 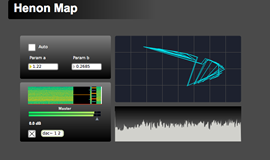 Continuous morphing through sine, triangle, sawtooth, square and pulse waveforms. With controllable FM, overdrive and complex Rize Fall LFO Modulation. 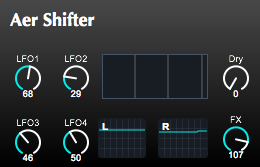 Digital waveshaping distortion with bit crusher for ableton live / Max for Live (M4L) audio plugin. 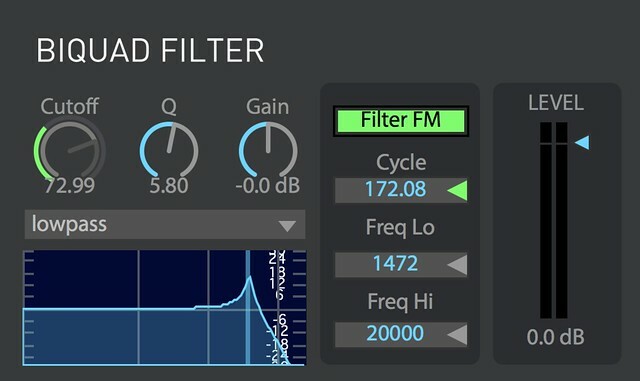 Spectral Freeze audio plugin. You can get eternal sustain from real time audio input. 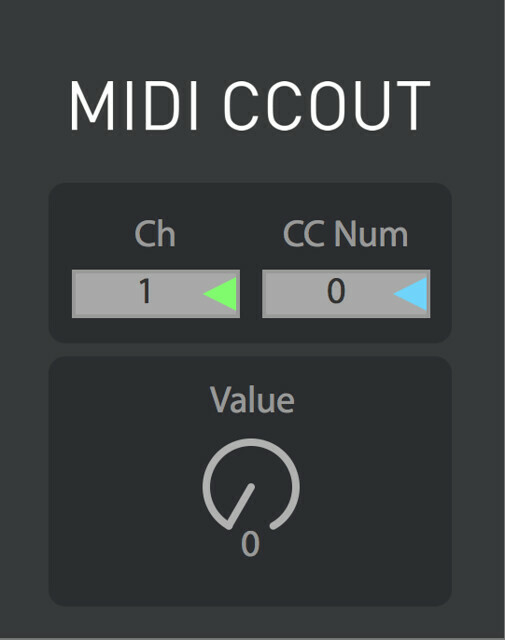 MIDI CCOUT for external midi device from ableton live. 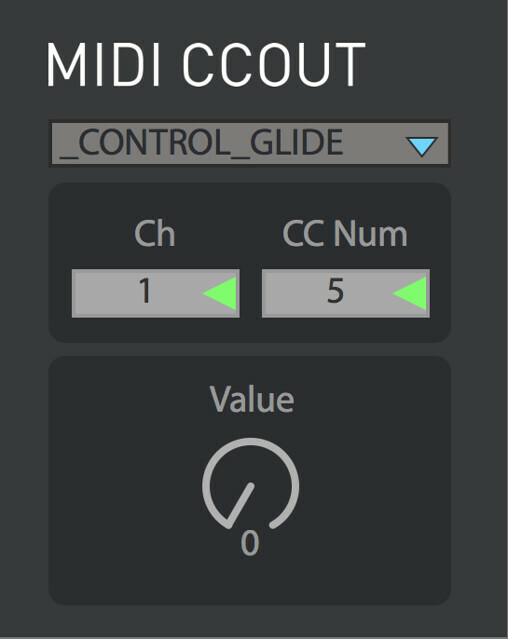 MIDI CCOUT for Roland Boutique SE-02 from ableton live. 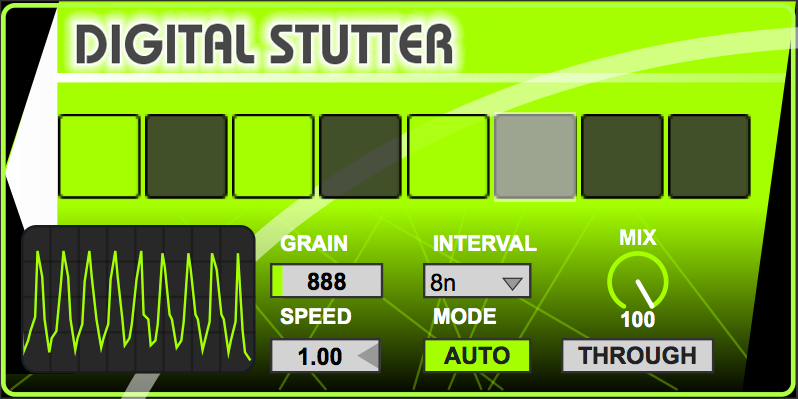 Stutter Effect for ableton Max for Live Audio Track. Unusual realtime sound recording and playback using LFO. 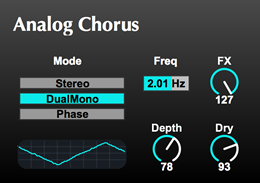 10 parallel chorus for stereo input source. SONY DPS M7 deca chorus algorithm simlation. 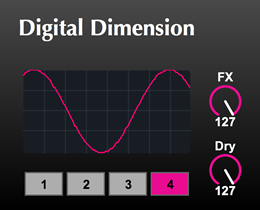 Stereo Dimension Effect like Roland SDD320,Boss Dimension C.
Analog delay simulator for ableton Max for Live (M4L). You can get Lo-Fi self oscillation delay sound. Analog style chorus for ableton M4L. 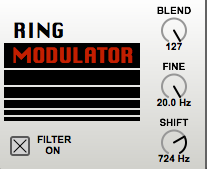 This plugin has 3 different mix mode (stereo, dual mono, phase invert). Warm modulated chorus effect for audio track. 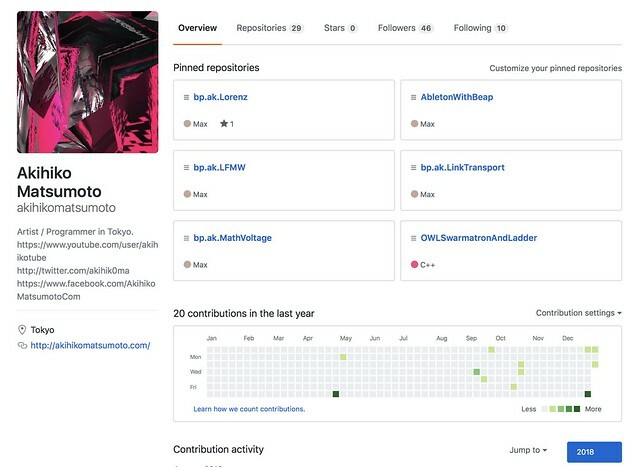 Max for Live Ring Modurator. Long Sustain Mammoth Fuzz / Distortion for M4L. Realtime audio mash up synth for ableton M4L instrument. 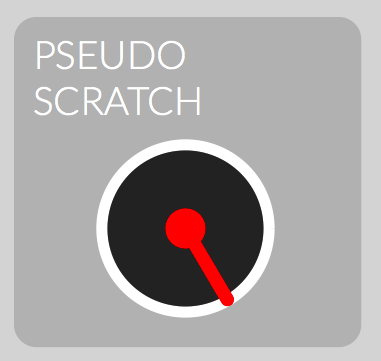 Turntable scratching simulator for ableton max for live. Heavy dirty distortion inspired by DOD GRUNGE for Max for Live(M4L). 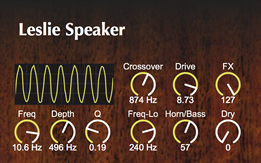 Leslie speaker simulator for ableton M4L (max for live). BPM synced audio gate like transformar switch on DJ Mixer. 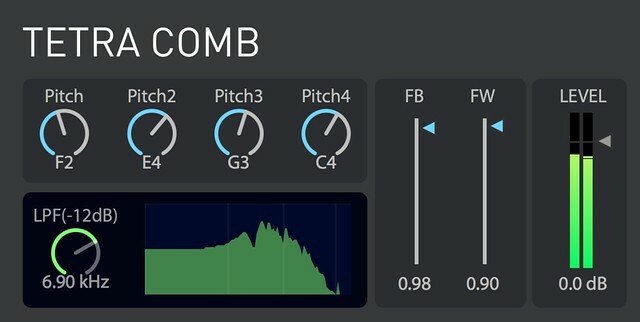 Simple comb filter based flanger with geometric LFO. 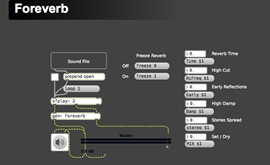 Ambient sound processor based on feedback network for Mac OSX. Avant-garde comporser's technique tone cluster for any audio files. 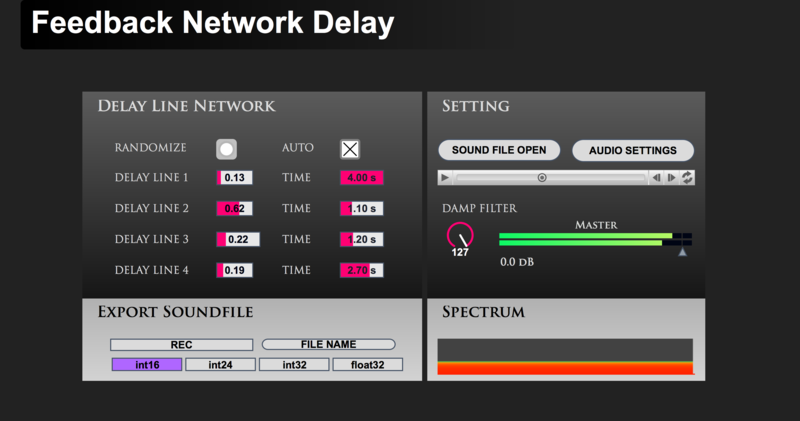 Algorithmic Chaotic Sound Generator based on Henon Map for Mac OSX. Generative grainulation application for Mac OSX. 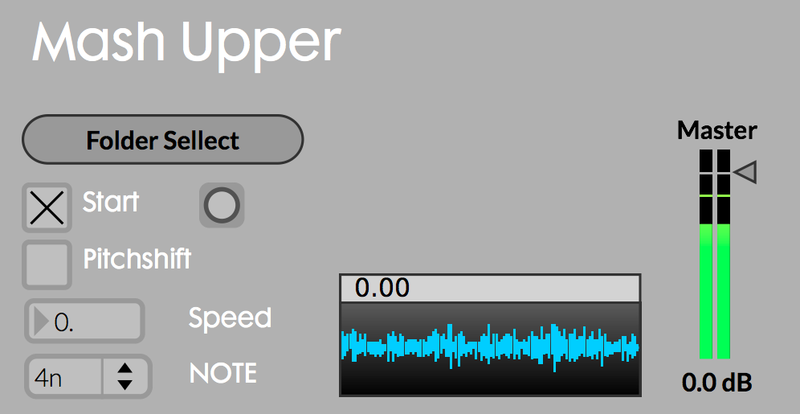 Real Time Audio to MIDI Converter for Mac OSX and Windows OS. 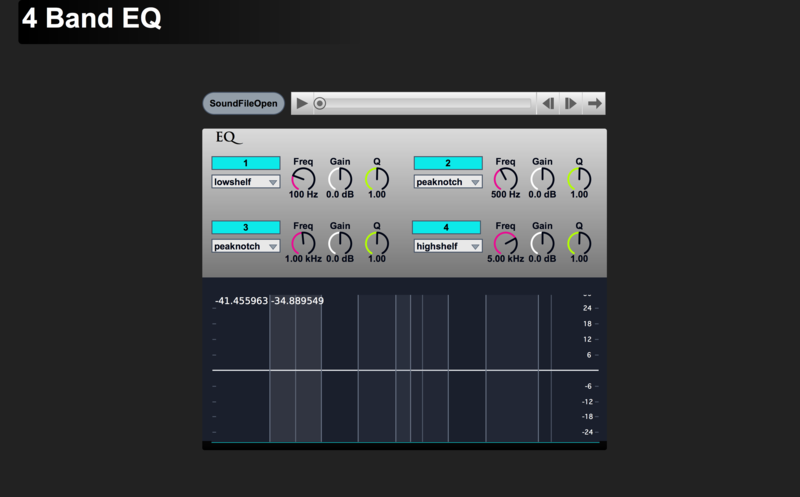 Algorithmic Chaotic Sound Generator based on Logistic Map for Mac OSX and Windows. 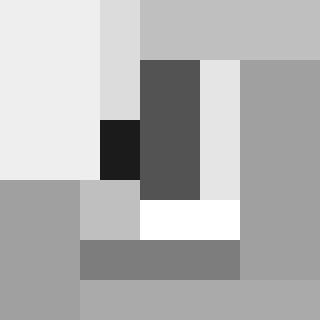 Algorithmic Sound Generator for any soundfile. 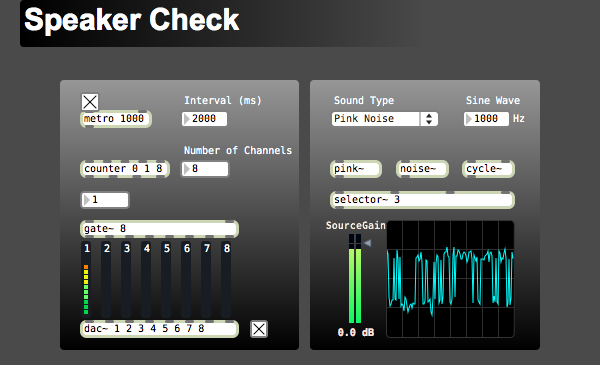 Speaker Checker is a tuning patch for multi channel speaker system. Gen based DSP Reverb. 8 parallel comb filter followed by 4 series all pass filter. 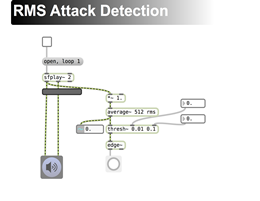 Attack detection patch based on RMS analysis. 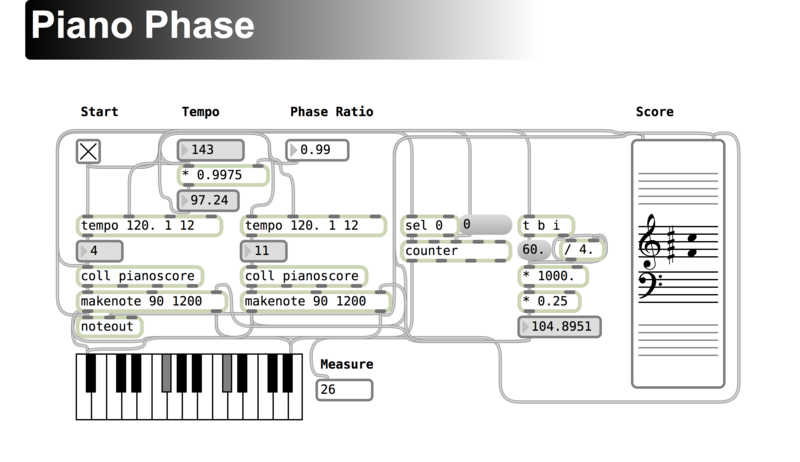 Algorithmic composition patch inspired by Steve Reich's Piano Phase (1967). 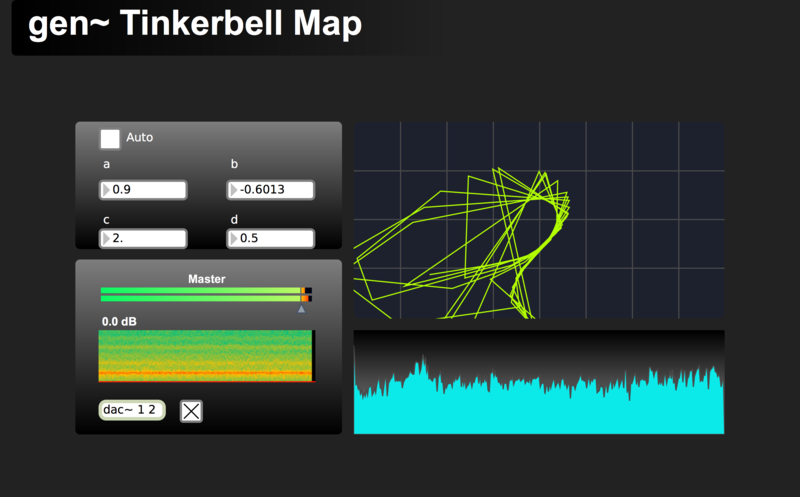 Algorithmic Chaos Sound Generator based on Tinkerbell Map for Max/MSP ver.6. 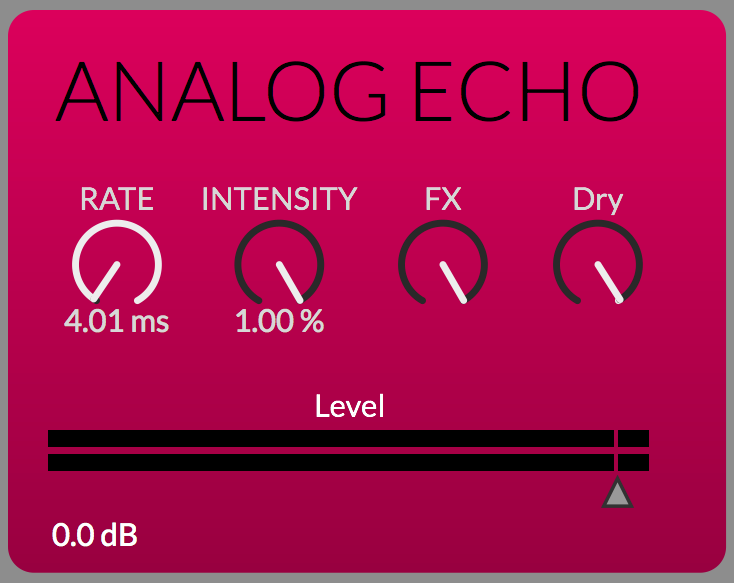 4 band parametric EQ patch for Max/MSP. 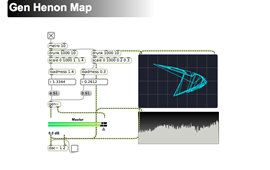 Algorithmic Chaos Sound Generator based on Henon Map for Max/MSP ver.6. 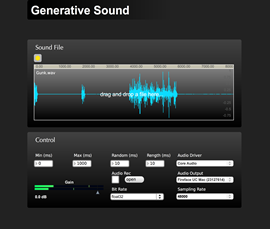 Generative minimalist style music for iPhone RjDj.